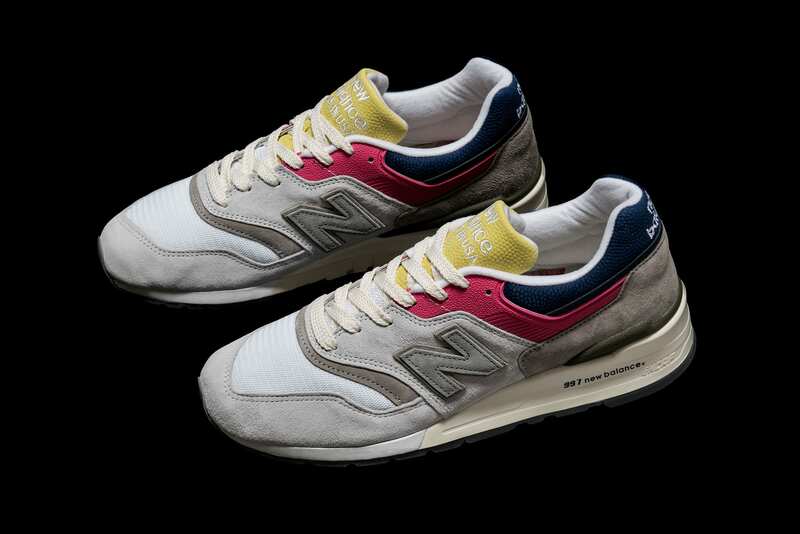 New Balance’s subline, Tokyo Design Studio, reveals its latest project: the 997 Sport. This revamped iteration features a minimalist nubuck leather upper with gusseted tongue construction and sheepskin lining. A pebbled leather collar strap features two bronze eyelets, aligning to the tonal lacing system. 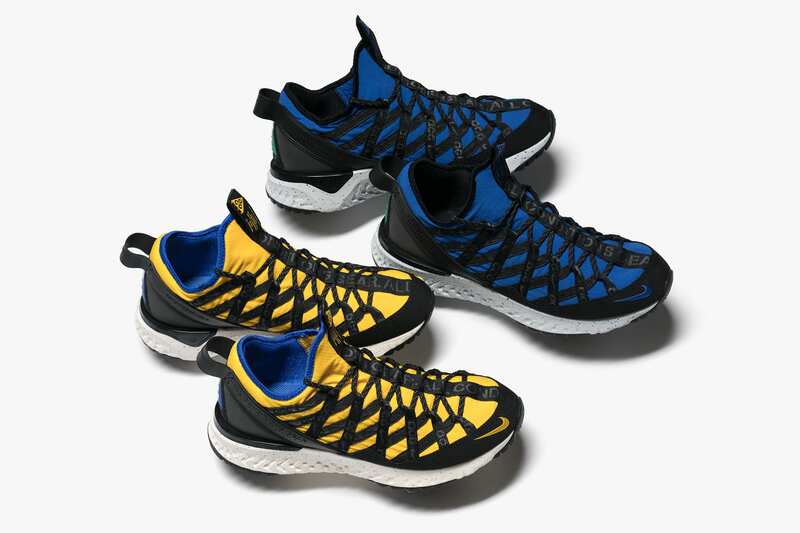 Vivid colourblocking appears at the Encap Reveal midsole and Abzorb cushioning. Available now in-store and online in Black and Gray.